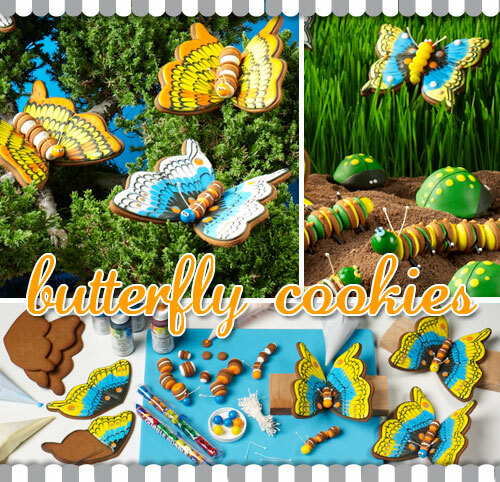 These butterfly cookies are sure to make your heart flutter! So colorful and fun, they would make great treats for a Garden Party! One can never be too old for ice cream! 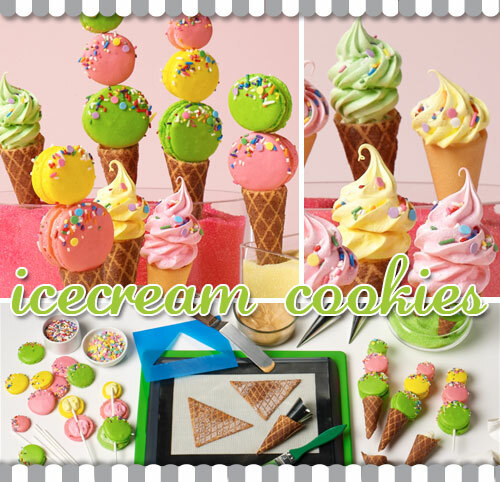 Don’t these adorable cookies just make you want to throw an Ice Cream Social Party?! These Peacock cookies are so gorgeous! How do you do it Julia? 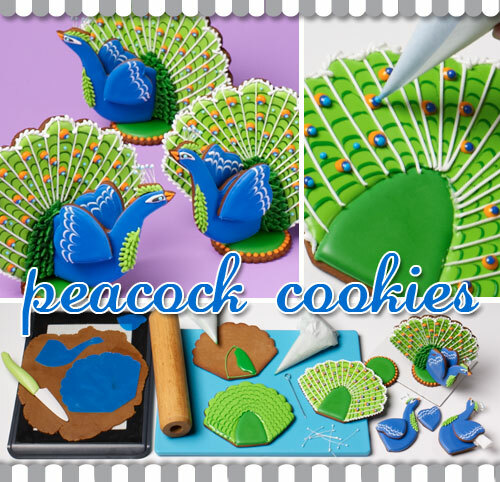 To make this project a little bit easier for you we have actually created a Peacock Cutter Set & a Peacock Project Kit! The cool thing about the Peacock Cutter Set is that in the fall you can use them to make Turkey’s! 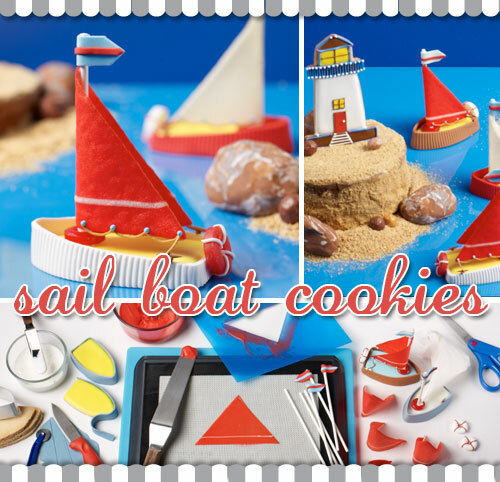 We also offer a variety of other cookie project kits & cutter sets to go along with the book. Check them out in our Julia Usher’s Ultimate Cookies Department.